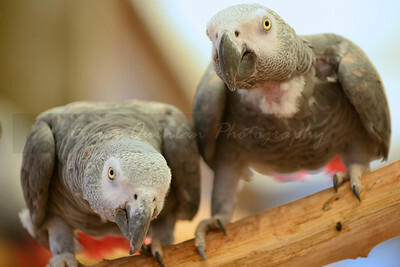 These exotic birds can be found at The Oasis Sanctuary in southern Arizona near Benson. 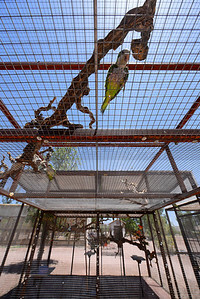 The Oasis Sanctuary houses parrots and other exotic species that have either been abandoned by their owners or found injured in the wild. 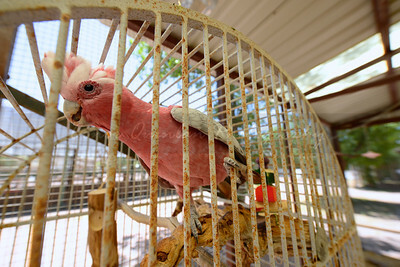 Over 750 birds are cared for by Janet and her staff of employees and volunteers who provide the birds with food and care 24/7. 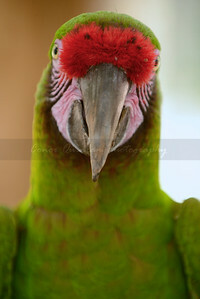 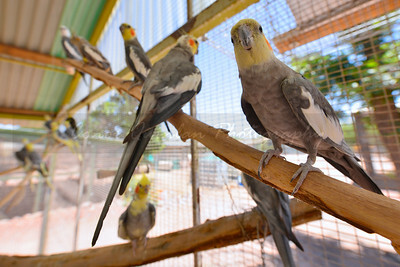 The Oasis Sanctuary is in constant need of volunteers to help care for the massive population of exotic birds, you can volunteer by visiting their website here: http://the-oasis.org/. 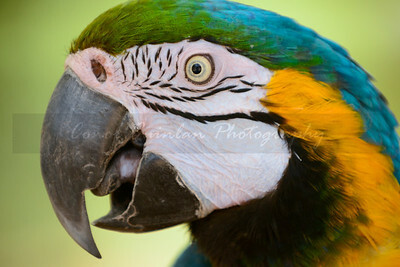 Despite popular belief exotic birds like parrots are still wild animals and therefore rely on natural instinct producing loud calls as well as destructive and aggressive behavior. 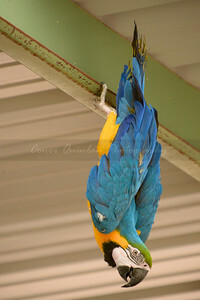 Many exotic birds also have very long life spans, some exceeding 70 years. 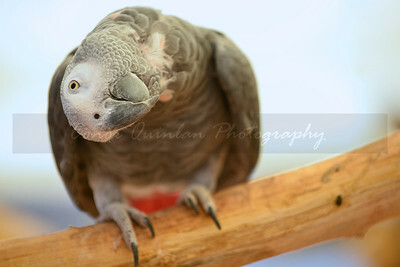 For these reasons exotic birds do not necessarily make great pets and unless individuals are willing to coupe with the issues at hand these wonderful birds are best kept in the wild where they belong.